Wales is facing a “Brain Drain” crisis. That isn’t a word to throw around loosely these days, but this pressing issue that faces Wales is one that will jeopardise our country’s future development – as attested to by our economists, educationalists, and politicians. Only last year it was revealed that 23,807 graduates came to Wales between 2013 and 2016, but 44,335 left the country. This means that Wales lost a staggering 20,528 graduates in just three years. This fact is all the more alarming if we consider the Welsh Government’s generous investment in our youth. As well as financing education up to higher education, the Welsh Government has also been contributing to Welsh students’ maintenance and costly university fees. A significant number of students leave Wales for higher education; this means, of course, that the Welsh Government’s money has been sent on a large scale to universities outside of Wales. As many of these students do not return to Wales after graduating, much of this substantial investment is not realised in Wales. What is sown in Wales is reaped elsewhere. At this point, we hold our hands up: we are case studies of the types of students who have benefited from this scheme, but what we desperately want to see is Wales as a melting pot of opportunities for careers across different sectors. Of course, it’s not hard to think of why some current students and graduates would not want to come back to Wales. We as a nation are talked down a lot, in economic and political terms, and even when it comes to our language. 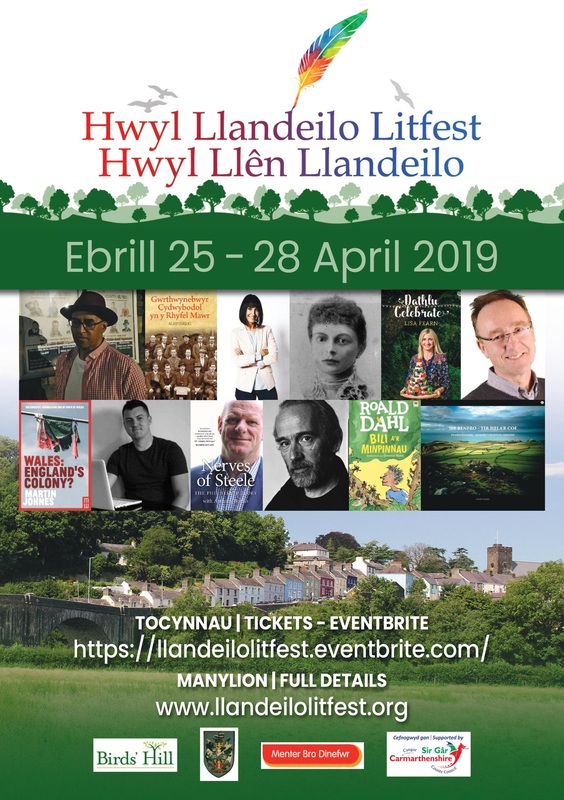 All one has to do is see the attacks on the Welsh language from UK journalists to see evidence for this, and it must certainly contribute to the unfair image of Wales as the UK’s backward-looking backwater. So, now more than ever, we need our current students and best graduates back in Wales. We need to change the perceptions of our country. We need people to contribute to our public life, our education system, and our financial services. That’s why we’ve launched our solution, led by students, to the “Brain Drain”. The Darogan Network we have established is for students and graduates from the best universities in the UK to learn more about the opportunities that there is back home. We provide an online platform where students can join our members area and will be able to connect with other, as well as businesses, organisations, and individual leaders, who want to utilise their skills and experiences. You can still see our work on there if you’re not a student, and support us along the way. After all, we see ourselves as a broad-church of ideas for establishing the future development of Wales. But the core of all of this is our young people. We have felt compelled to take action and encourage students to join us, and that’s why we have written to all Welsh societies and groups in the Russell Group universities, in order to tell people about the work we are doing in facilitating a forum for the stimulation of networking, ideas, and connections. We want businesses and organisations to sign up and become one of our partners; this will mean that they can connect with the brightest students and new graduates from Wales that are now spread all over the UK. Already, we have also gathered the support of notable figures, such as Dame Hilary Boulding, the former Principal of the Royal Welsh College of Music and Drama and now President of Trinity College (Oxford), who is our Honorary President. This demonstrates the ambition we have to connect students and graduates with some of the most successful people Wales has produced. Today, this initiative is timelier than ever. There appears to be inaction over the issue of how we get students back to our own country to contribute. A Welsh diaspora around the world has already been identified, but our graduates should feel that they can not only fulfil their potential in their home country if they want to, but also know that their contribution is needed. 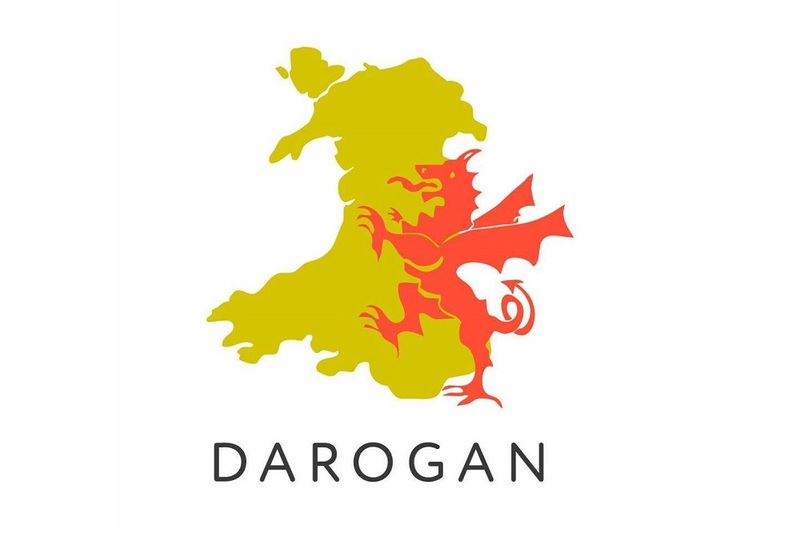 And while “Darogan” is a bit of ancient term to bring back in the twenty-first century, it is just as appropriate now as it was in a mythological context. As many readers will know, it refers to the ‘Mab Darogan’ (The Son of Destiny) in ancient Welsh mythology, when the old Welsh bards prophesied that this messianic figure would return one day, after a long period of slumber, perhaps, or a journey to a foreign land, in order to redeem the nation. But now, in the twenty-first century, we need more than just one figure to return to Wales: we need thousands. If we do not ensure we bring our brightest back to Wales, there is little hope for the development of our economy and industry. So, if you’re a student, graduate, business, or leader in Wales, you may be able to join us and mend this drastic loss of talent in the Welsh economy. 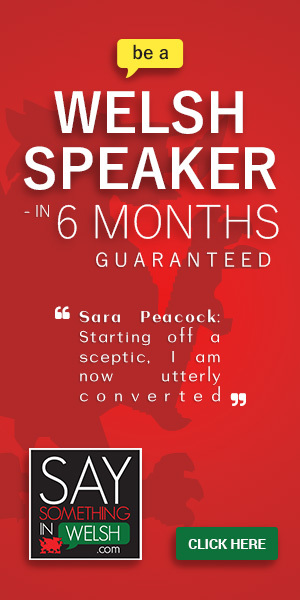 Join us, and we will be able to go some way in our mission to take talent to Wales. 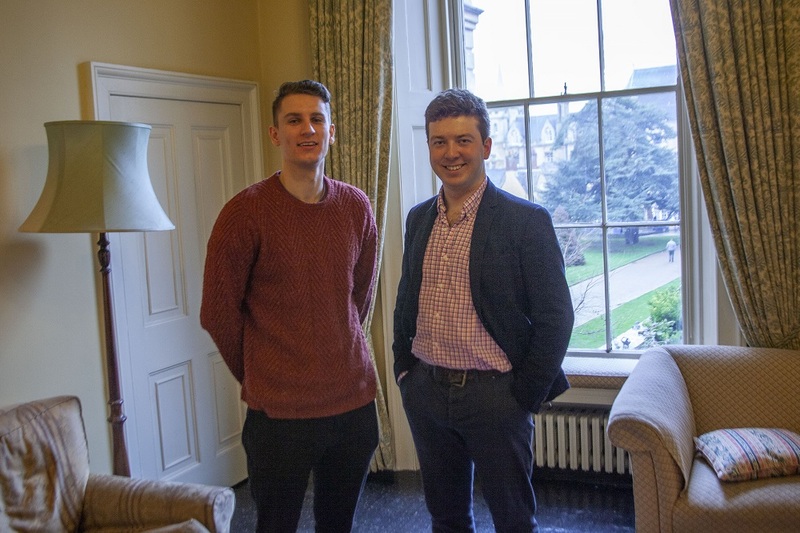 Theo Davies-Lewis and Owain James are the co-chairs of Darogan and Welsh students studying at Oxford.